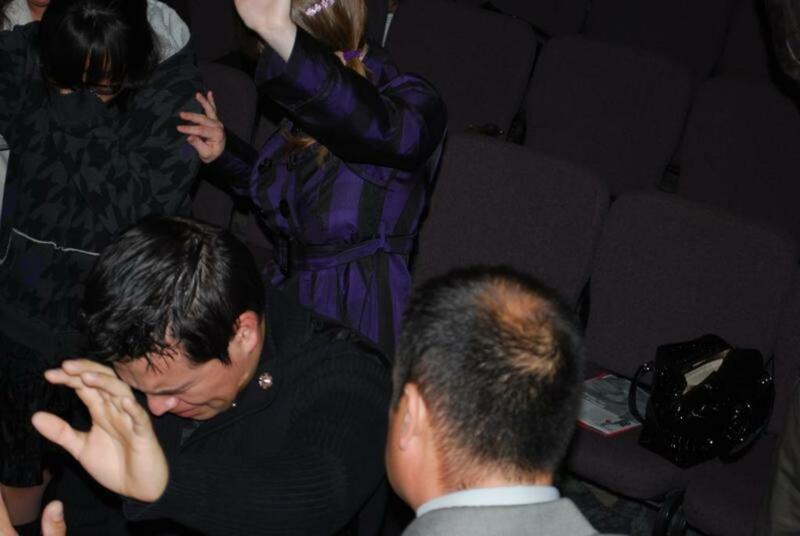 Day 2 (last day) of our Holy Ghost Crusade ended with a power packed service of God's presence. 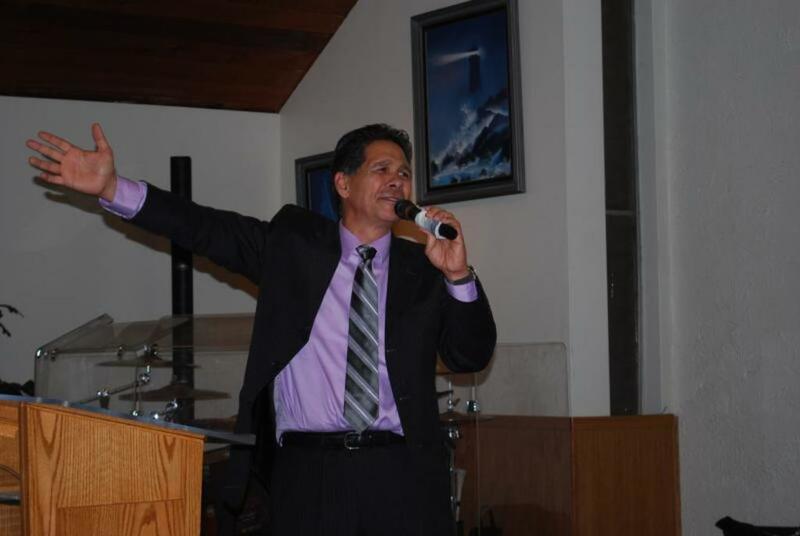 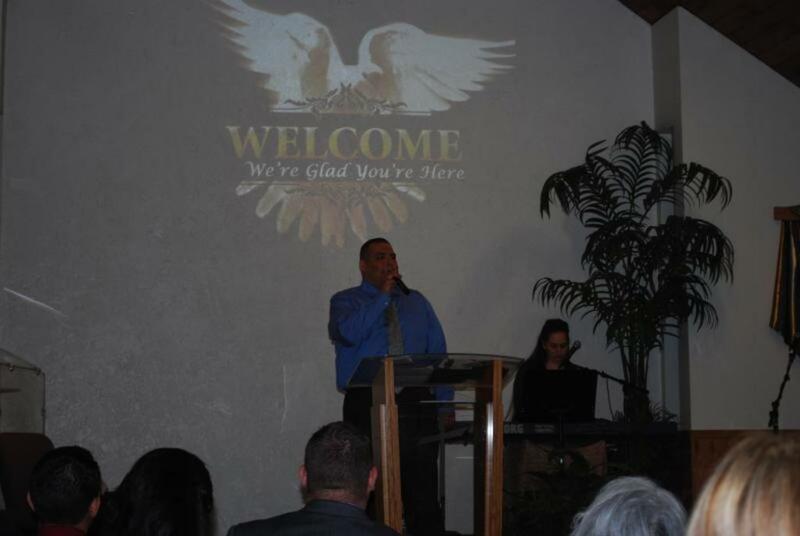 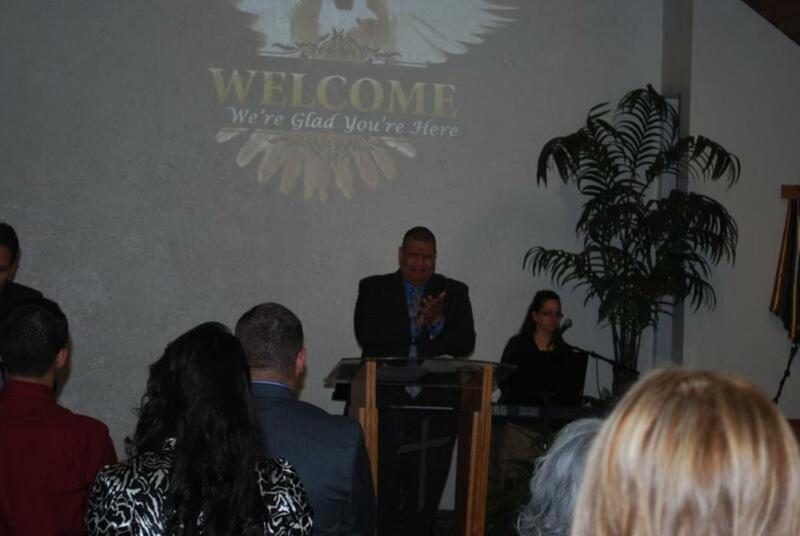 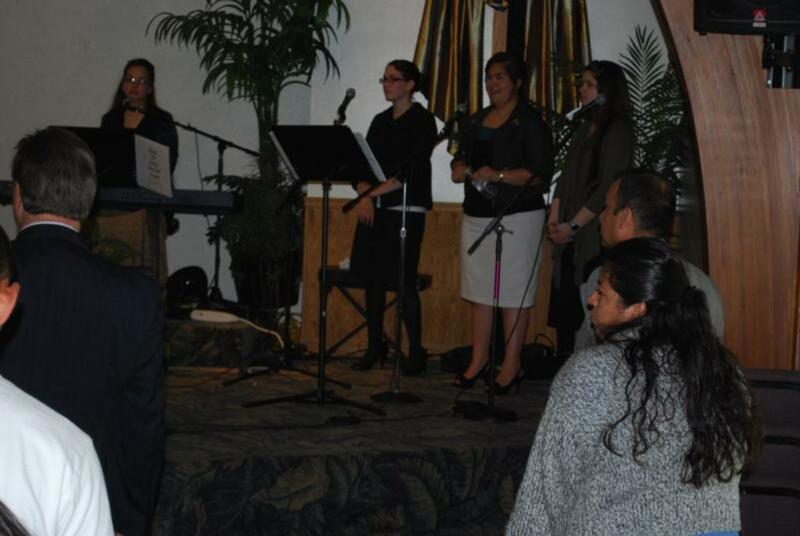 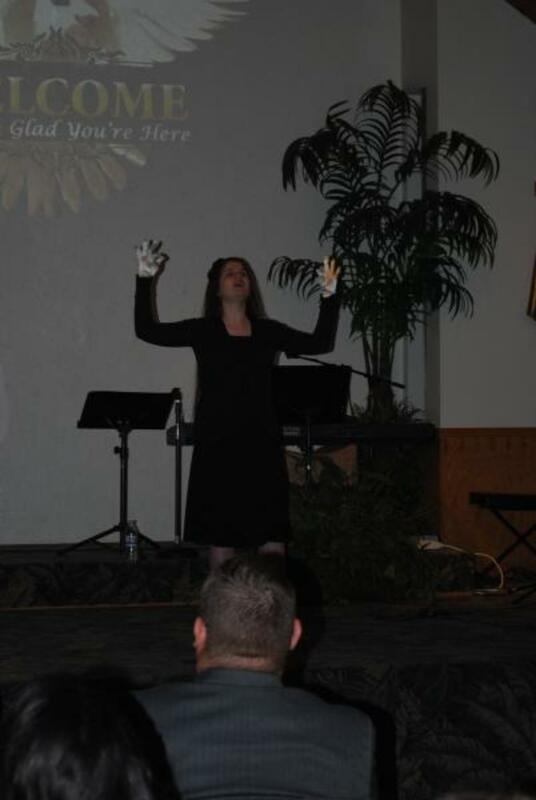 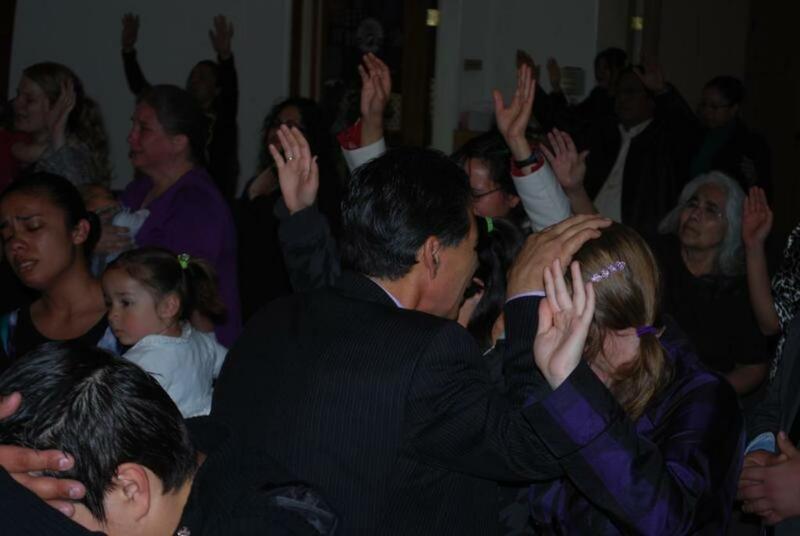 Saints were refreshed, souls were redeemed, and his fiery presence was evident through and through. 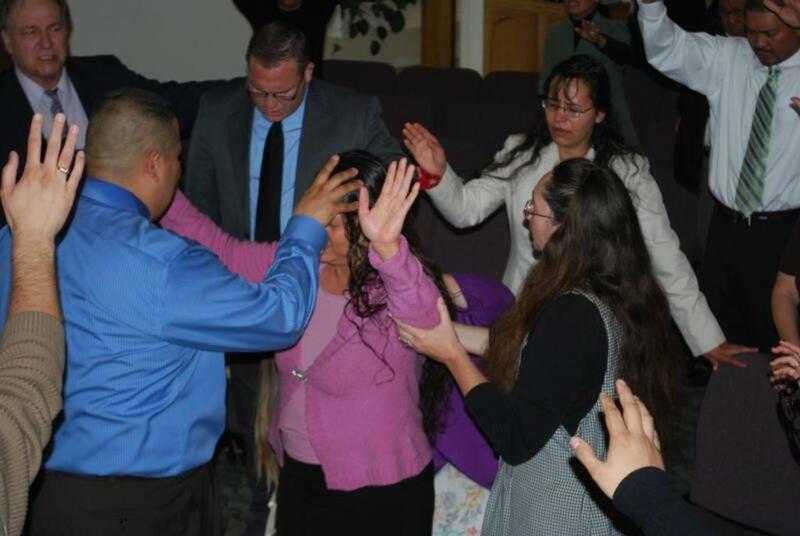 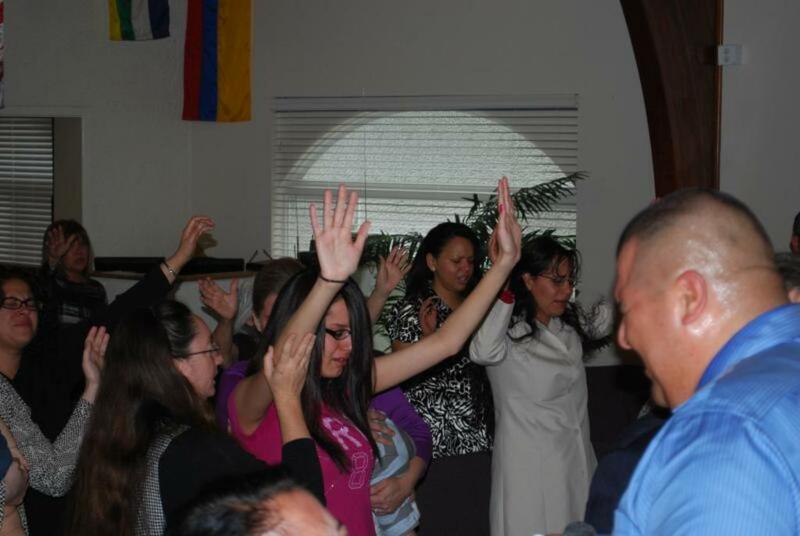 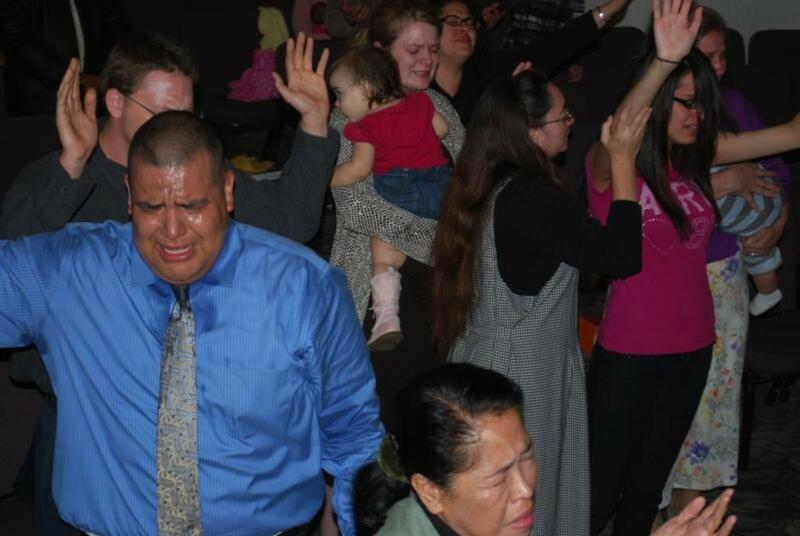 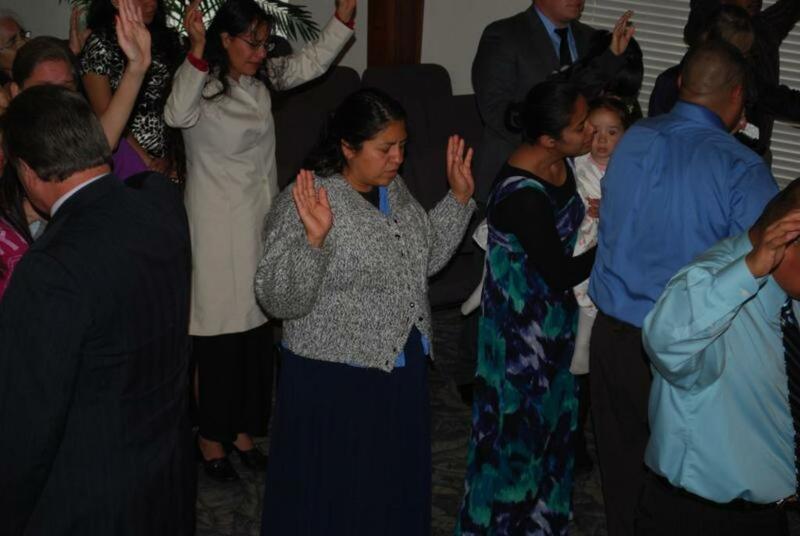 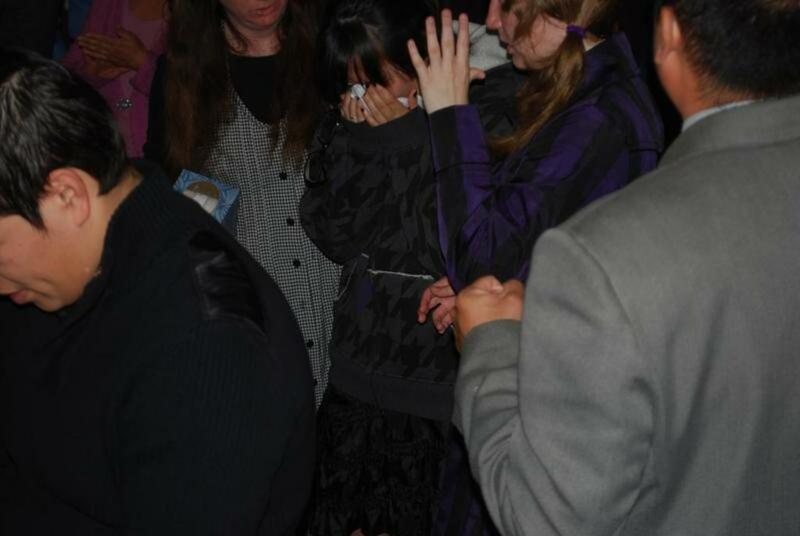 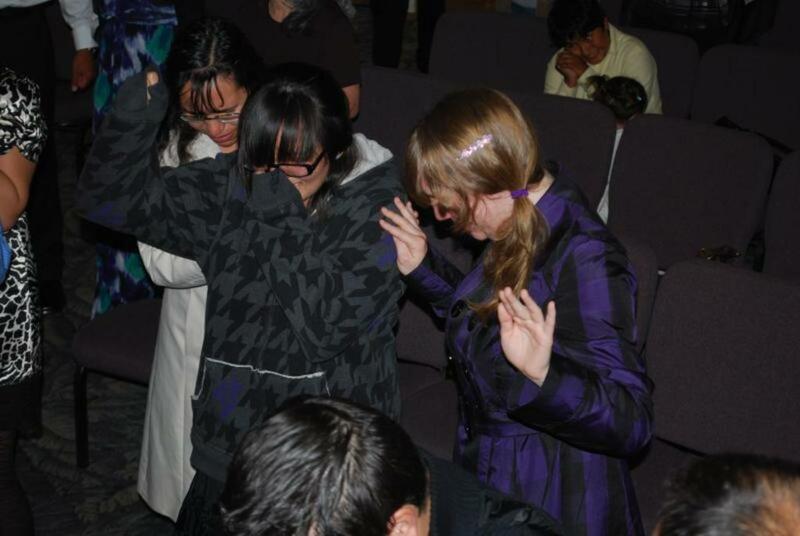 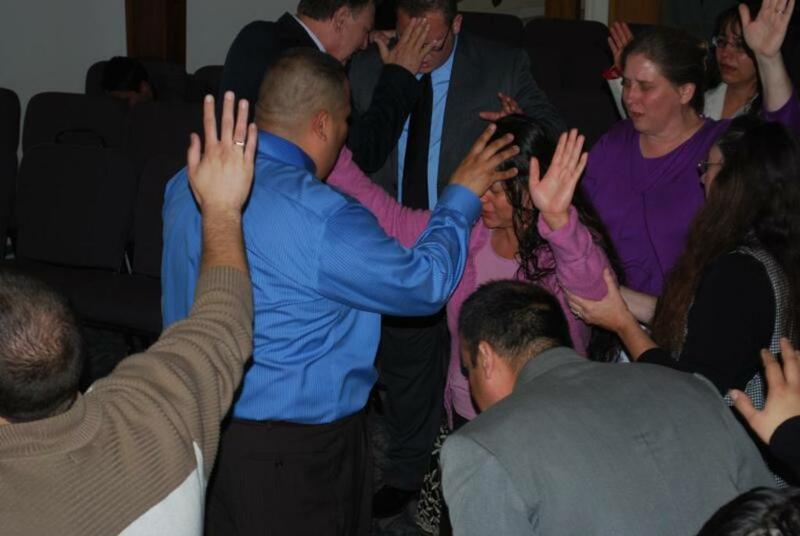 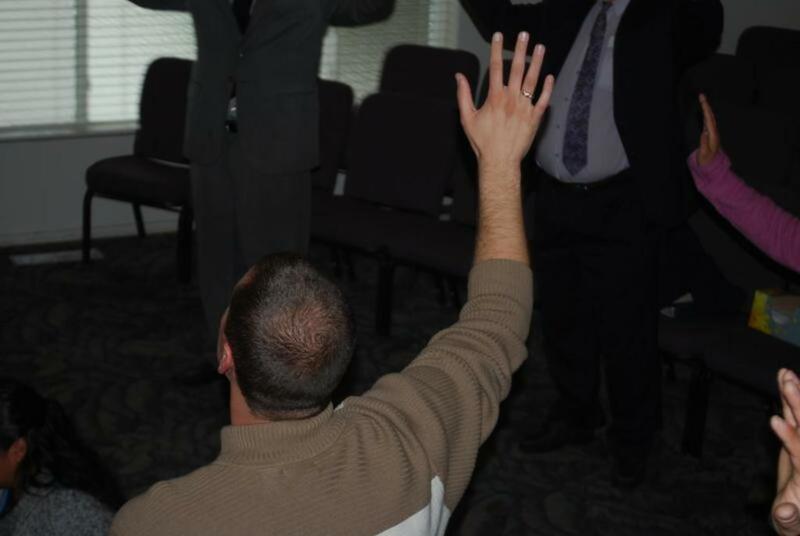 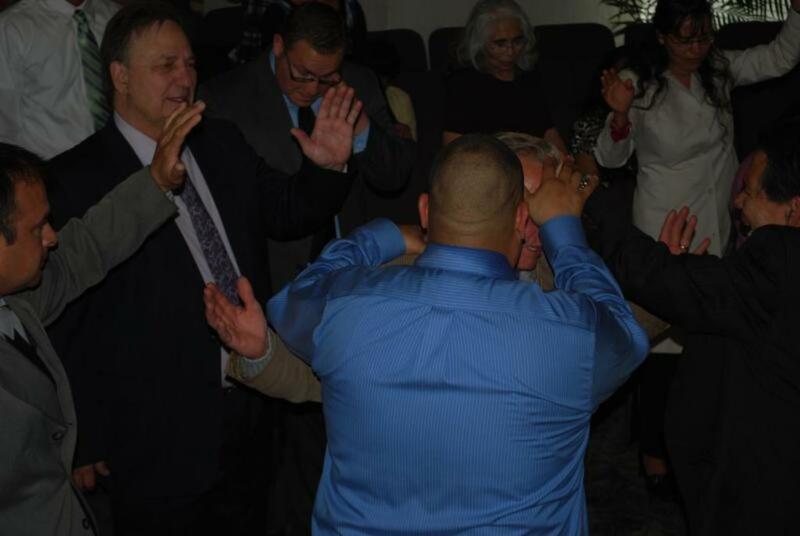 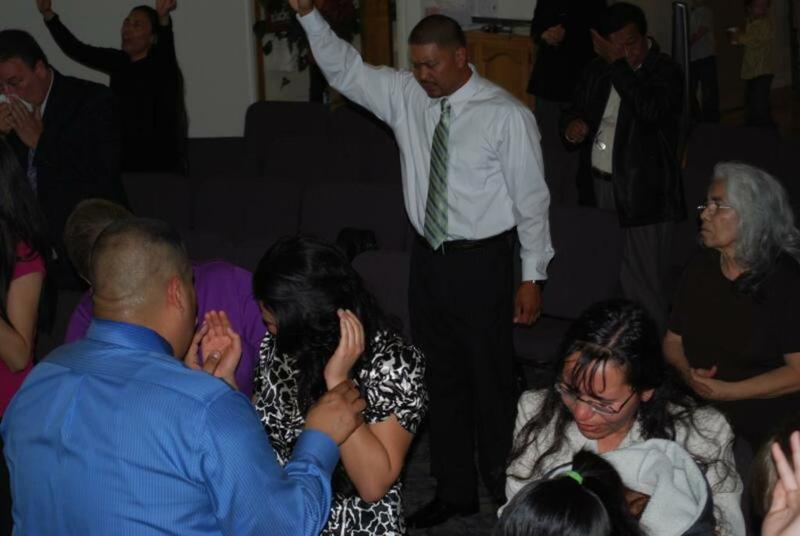 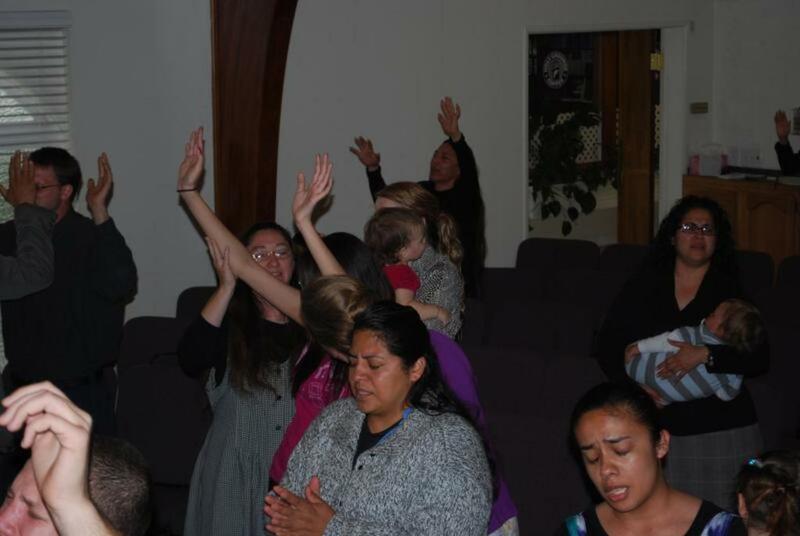 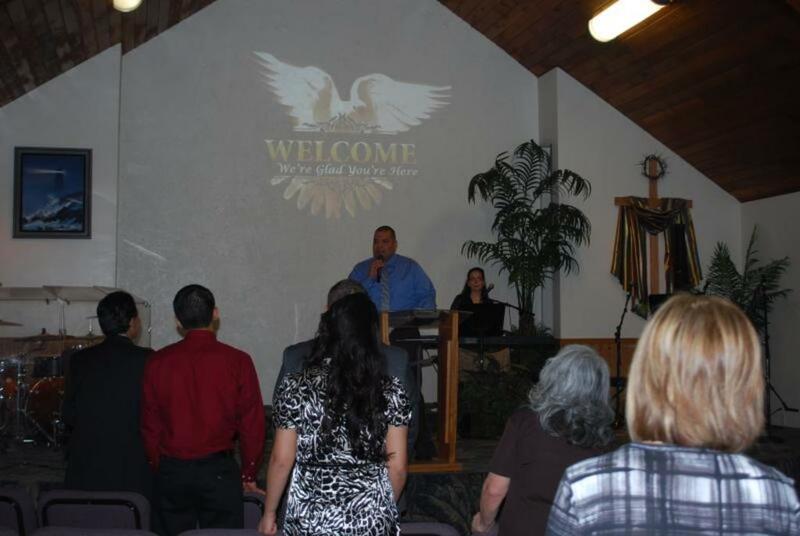 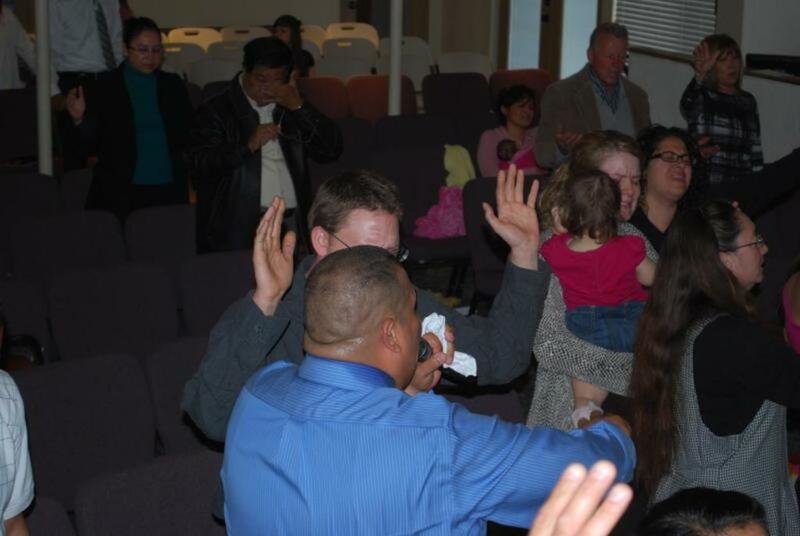 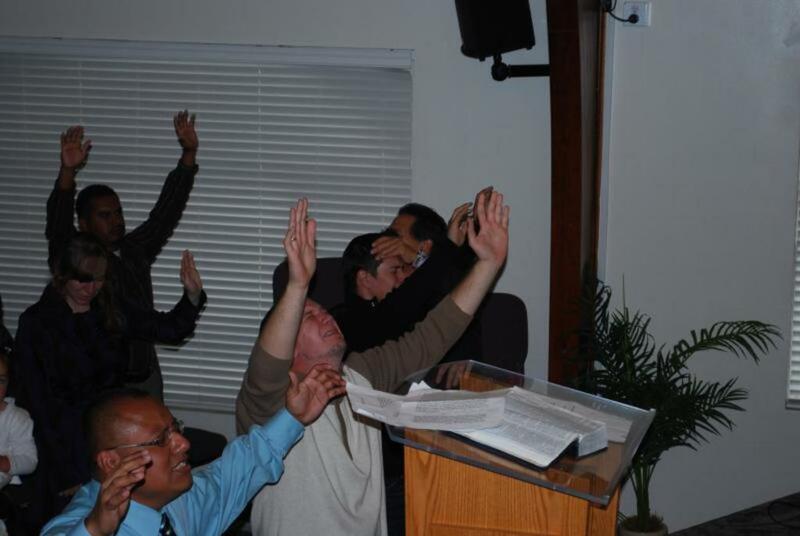 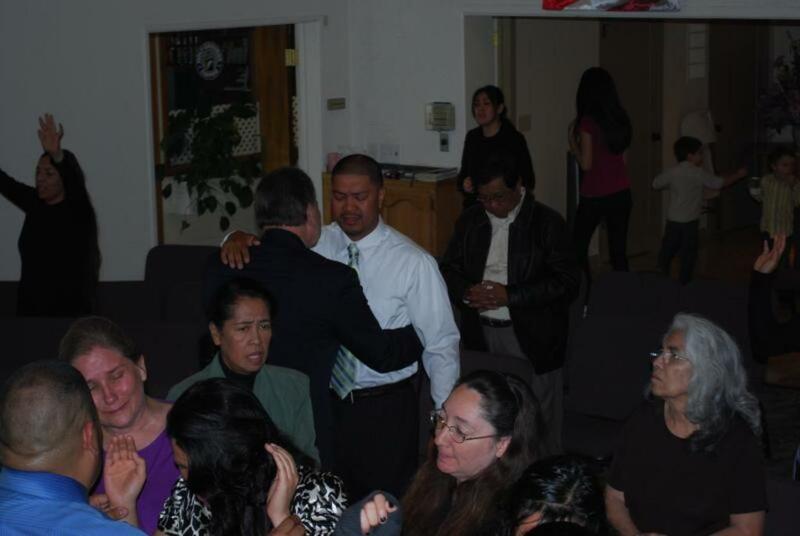 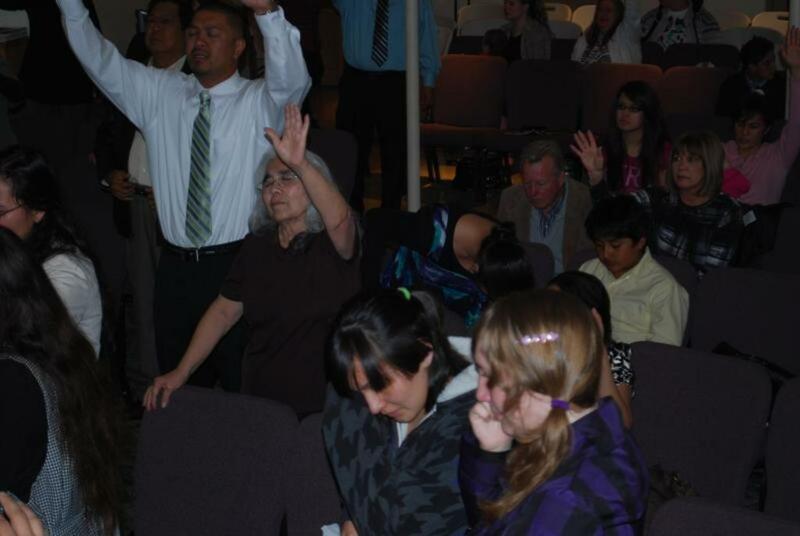 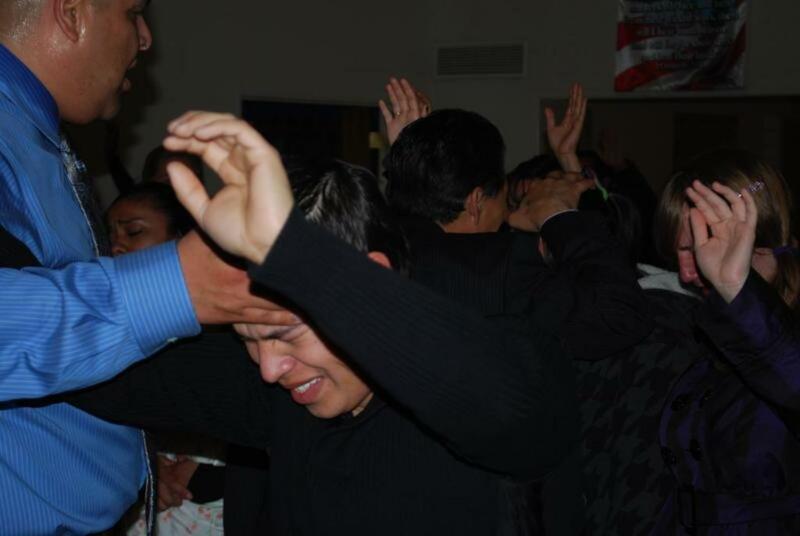 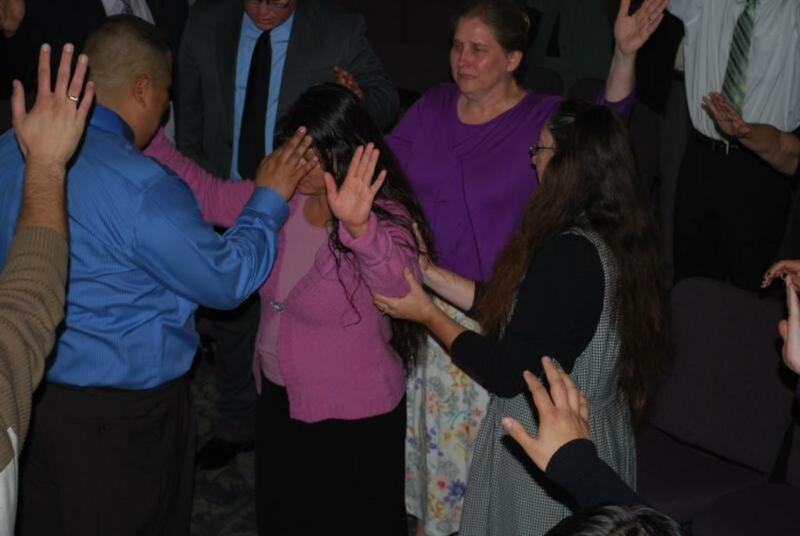 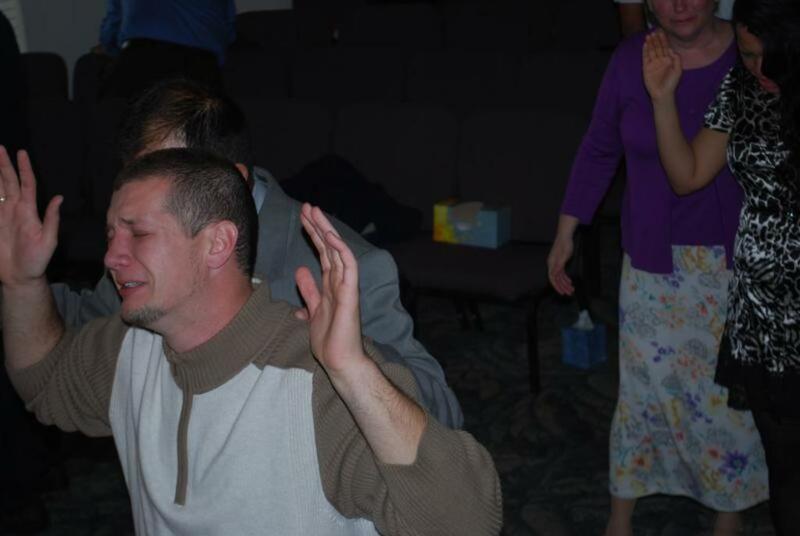 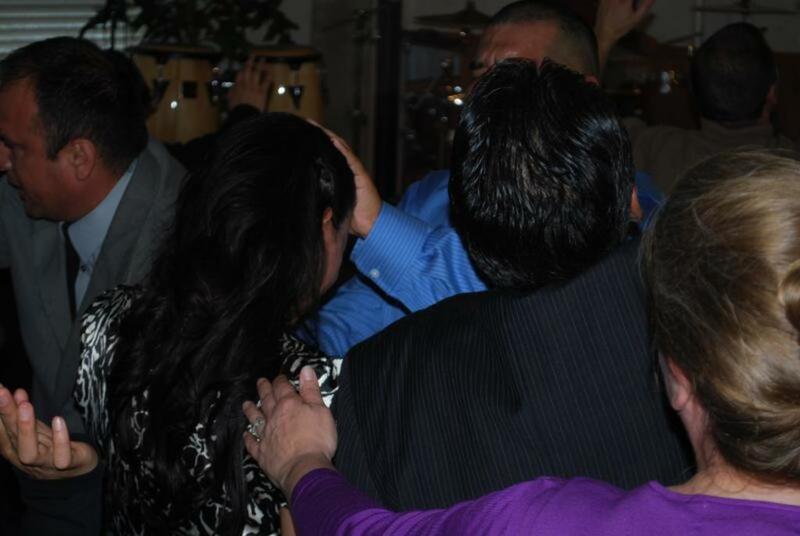 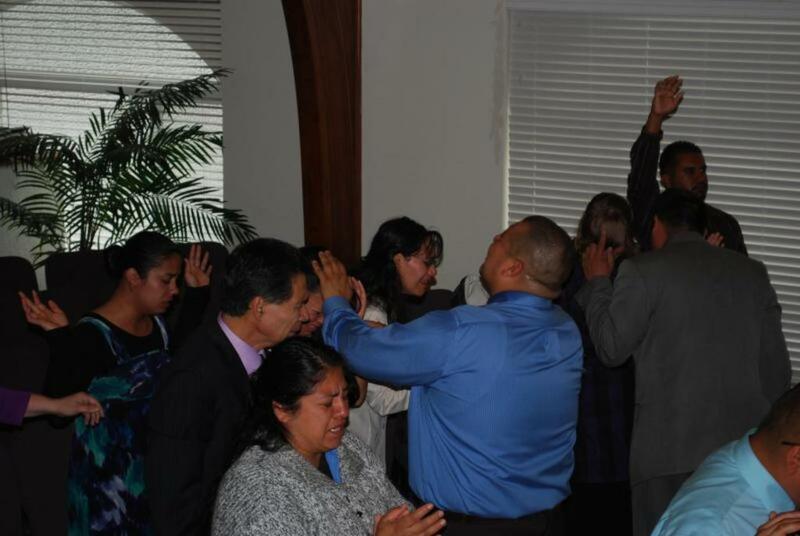 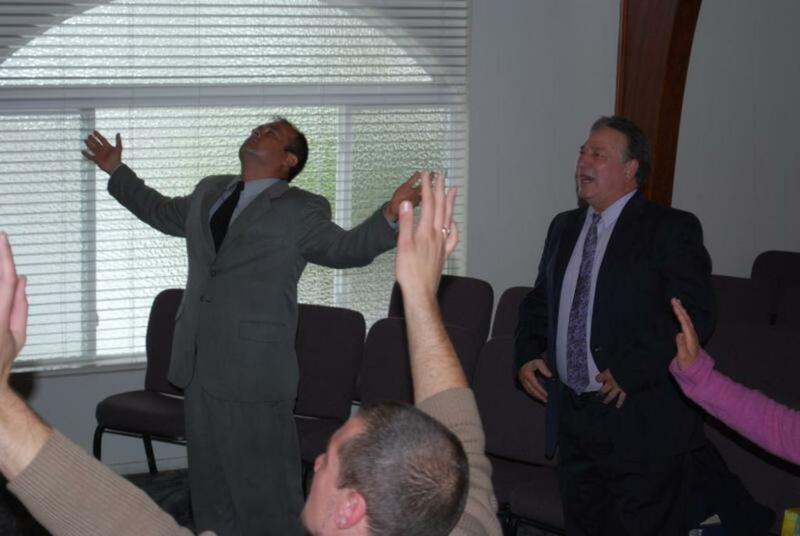 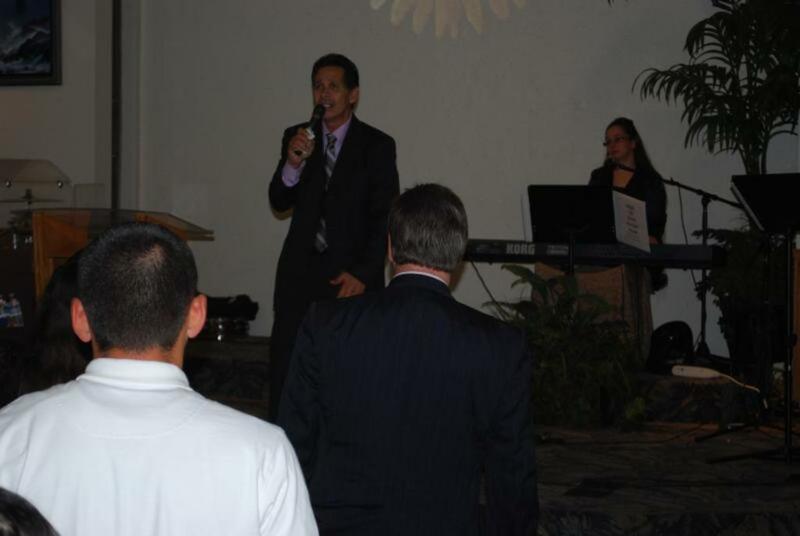 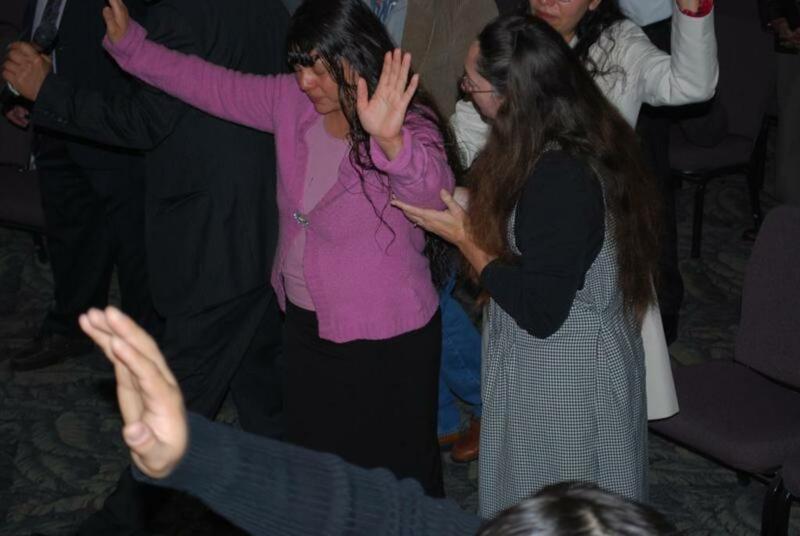 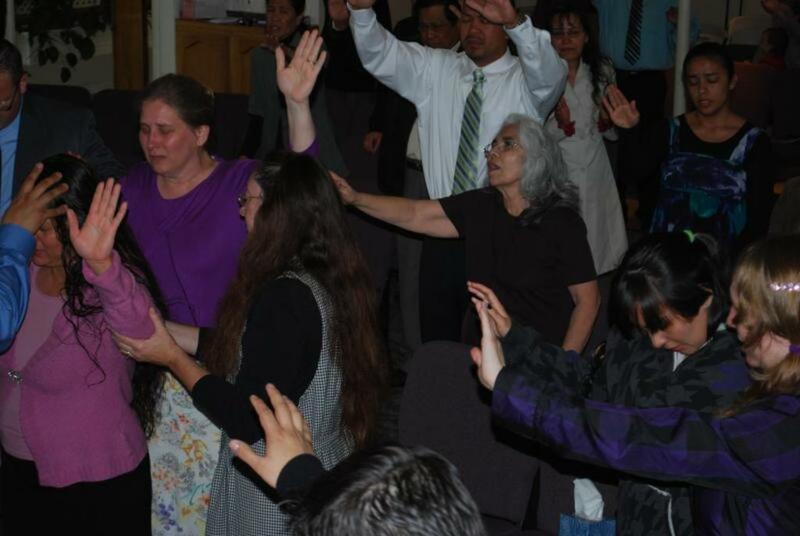 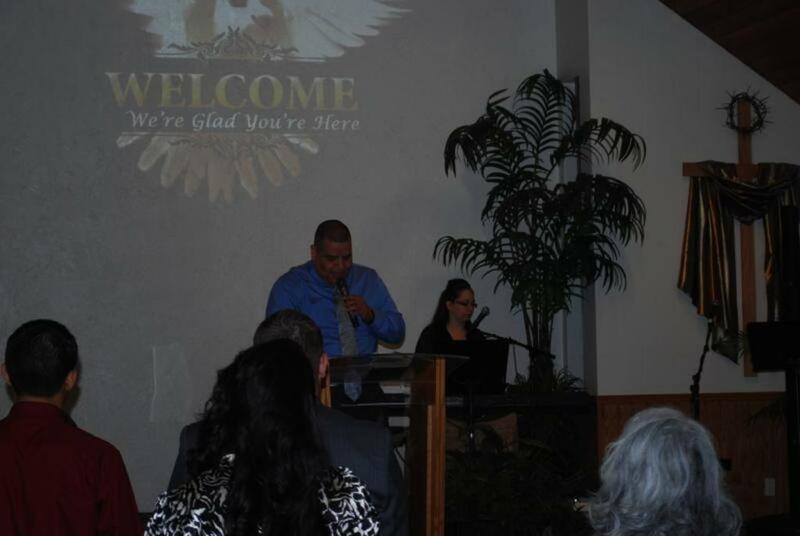 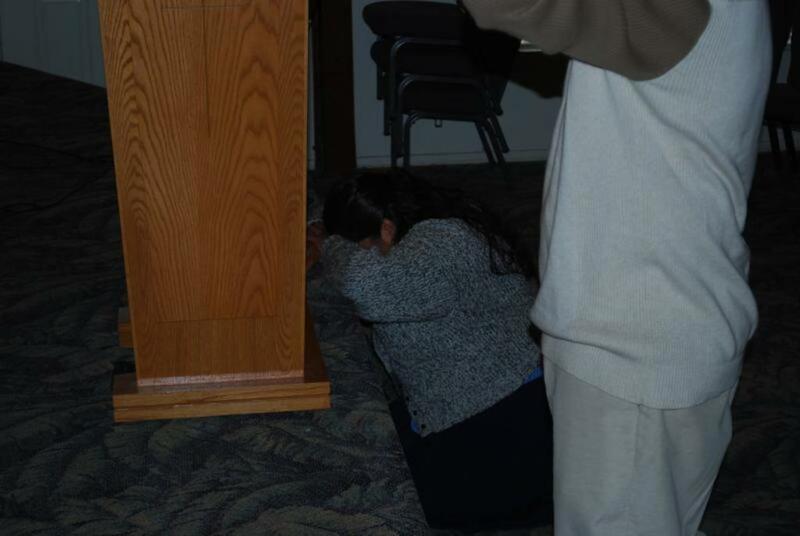 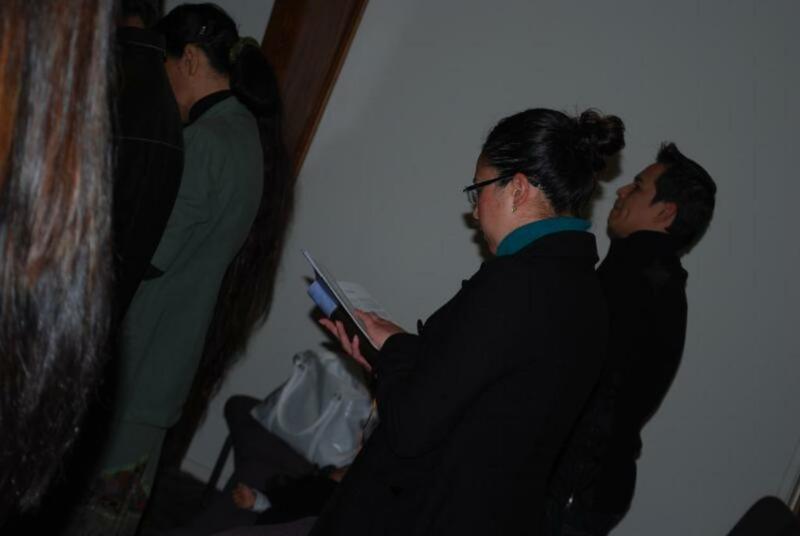 Although this crusade is over, the Lord is still pouring out the Holy Ghost. 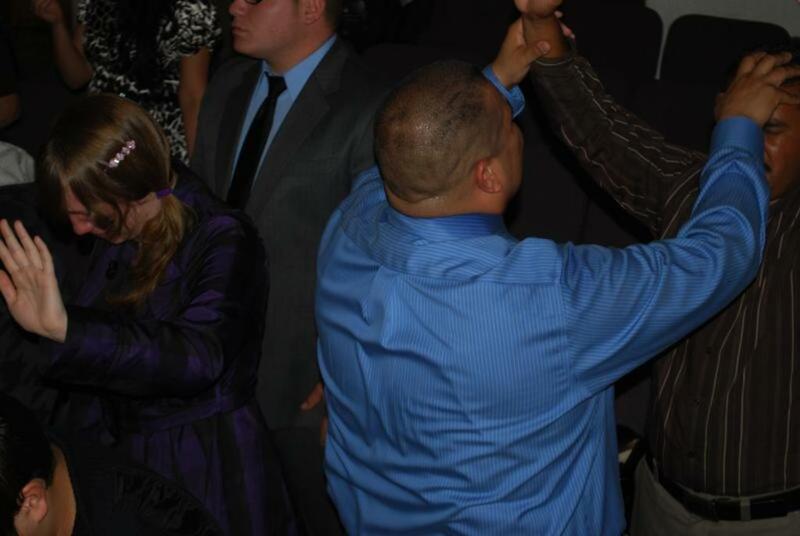 If you want it (you definitely need it), come visit us at any service because Jesus is there to meet your needs too!.